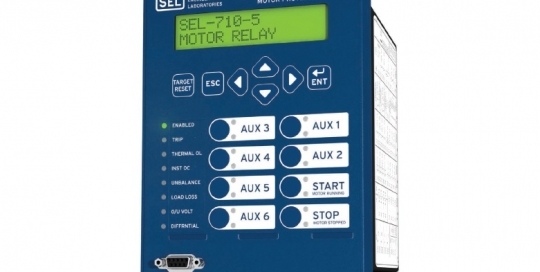 SEL arc-flash detection technology significantly decreases the time it takes a relay to trip in response to an arc fault, which reduces hazardous arc‑flash incident energy. 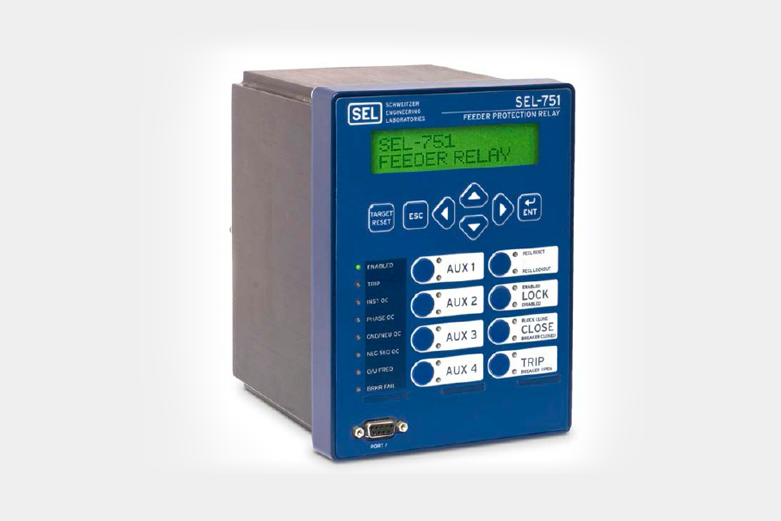 SEL combines light-sensing technology with fast overcurrent protection to provide high-speed arc-flash detection (AFD). 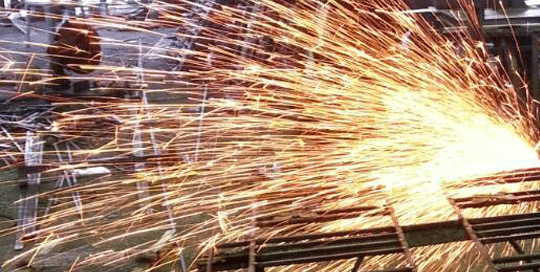 Combining these technologies allows high‑speed tripping during arc‑flash events without overtripping for external faults. 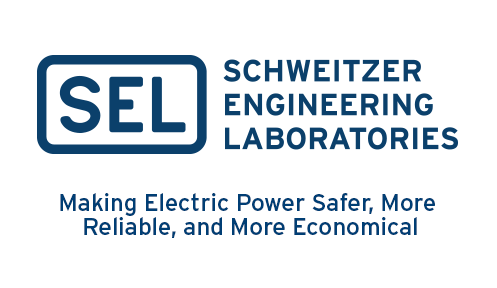 SEL’s cost‑effective arc‑flash detection technology reduces arc‑flash‑related equipment damage for standard and arc‑resistant switchgear in medium- and low-voltage applications. 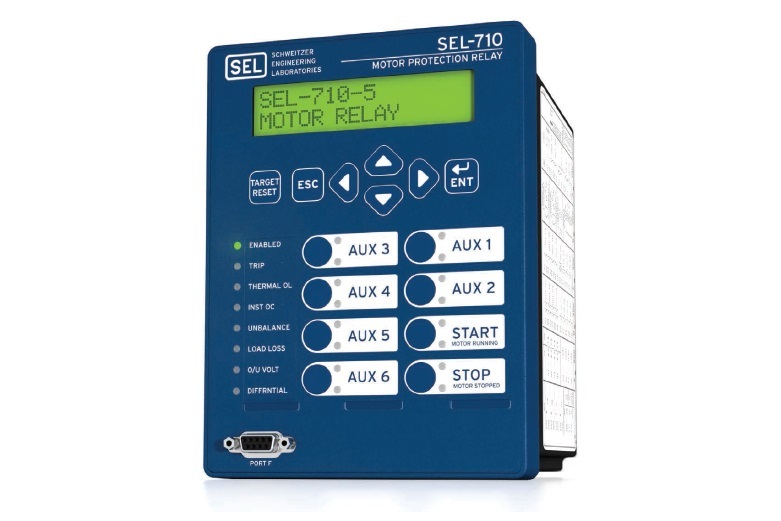 Arc‑flash detection comes standard in the SEL‑849 Motor Management Relay and is available as an option for the SEL-710-5 Motor Protection Relay, as well as the SEL‑751 and SEL‑751A Feeder Protection Relays. 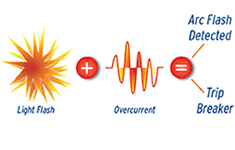 Arc-flash light sensing and overcurrent protection detect arc‑flash hazards and send a trip signal to the breaker in as fast as 2 ms.
With arc-flash hazard protection, equipment damage is minimized during an arc‑flash event, returning affected equipment to service faster and maximizing power system availability. 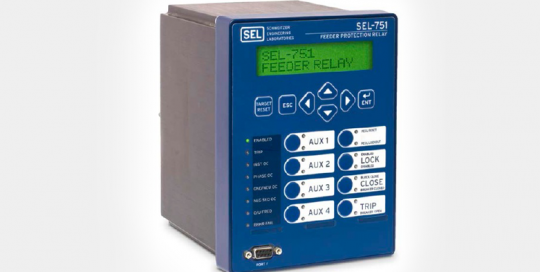 Use SEL Mirrored Bits® or IEC 61850 GOOSE messaging to coordinate upstream protection if a fault occurs. In some situations, it is necessary to send a transfer trip signal to an upstream breaker relay to clear an arc fault. 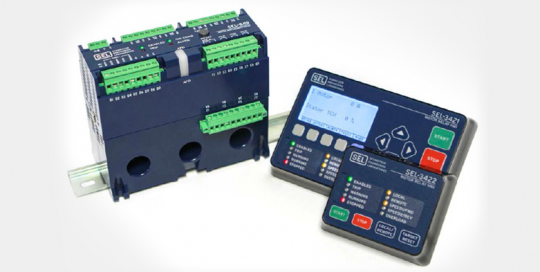 Install into new switchgear or motor control centers. 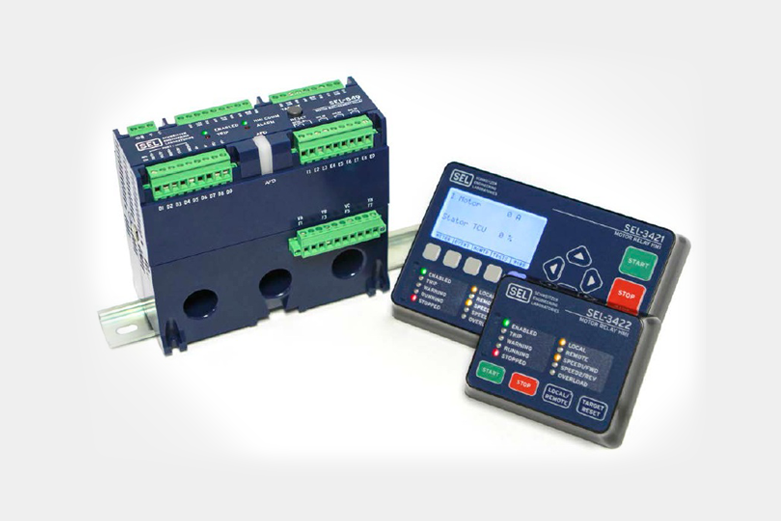 Retrofit into existing equipment with optional mounting kits. 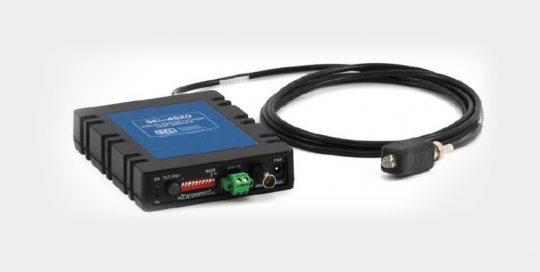 Upgrade your SEL‑751 Relays with a field-installable arc-flash detection upgrade kit. 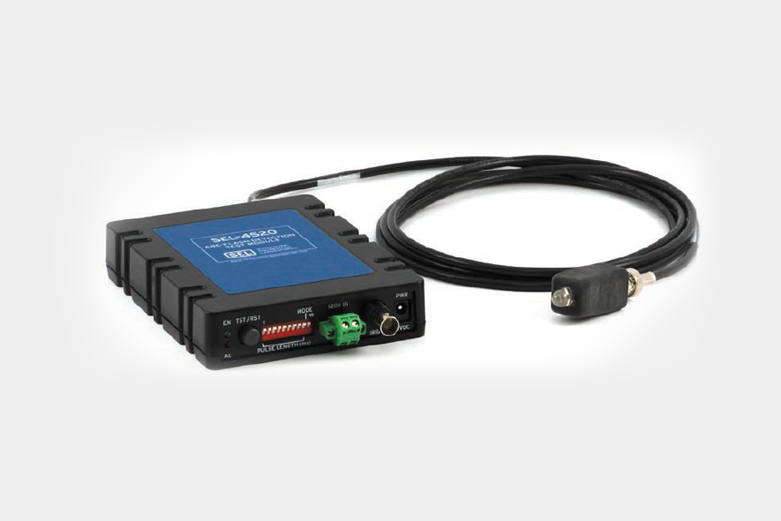 The SEL‑751A withstands electrostatic air discharge of 15 kV and communicates via Modbus® TCP, DNP3 LAN/WAN, Telnet, FTP, and IEC 61850. SEL products operate in a temperature range of –40º to +85ºC and are backed by our ten-year, worldwide warranty.